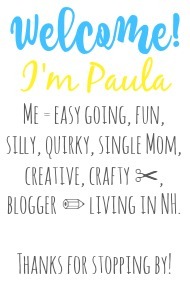 Sincerely, Paula: NO RULES WEEKEND BLOG PARTY #250! 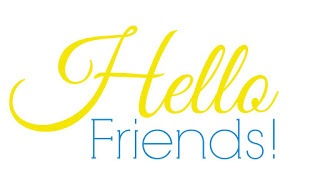 NO RULES WEEKEND BLOG PARTY #250! Labor Day, which will be summers last hurrah. your posts with what you have been up to! Enjoy your Labor Day weekend and the big celebration in your town! Cheers to Fall! I realized a few years ago that we can never be sure which swim is going to be our last. I had thought I'd get in a few more lake days, but I'm in a sweater this morning, so . . .
That is a sad thought isn't it? I was just swimming last week and was hoping, actually planning, to again this week but nope :( Hope you have a terrific weekend and thank you for sharing with the party! Thanks for hosting this link up. Happy Thursday! I can't believe Michele's in a sweater -- I couldn't even let my Gv stay at the park for more than a few minutes yesterday because it was so incredibly hot! Thanks for hosting your weekend party. So many interesting posts it's hard to get to them all. Thank you Paula for your 250th No Rules Weekend Blog Party, always appreciated. I'm so bummed that our weather has abruptly turned to feeling like fall and am hoping for another last hurrah to summer. We plan to enjoy a quiet Labor day weekend at home finishing up household projects. Thanks for hosting! I'm glad I'm not the only one wishing for a bit more summer weather! I predict though that in a couple weeks we will have another burst. Thanks for linking up and good luck with all your projects! Paula, 250th anniversary is pretty amazing. It sounds like your town will be fun this weekend. Thank you for hosting. Hope you have a great week! Thank you for hosting! Have a good holiday. Thank you for the party Paula, Have a great weekend! Sorry that you won't get to enjoy it much because of the weather. Happy Labor Day, America! 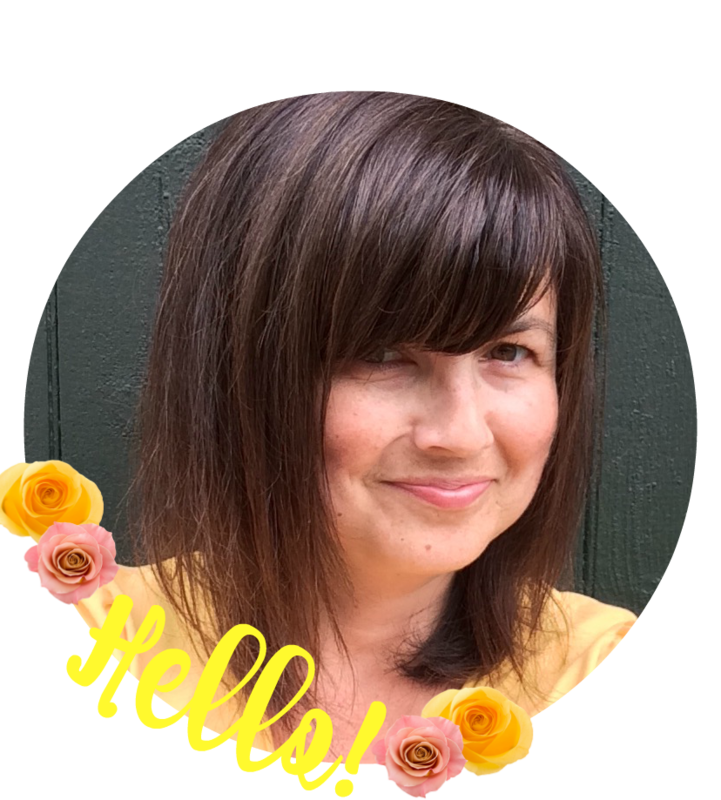 Hi Paula, I can not believe the Summer holidays are coming to an end :( Thanks for hosting and stopping by, looking forward to catching your blog hop early next week!! Hi Paula! Thanks for hosting the party!